Design, Food and Charity is a great combination for a Fall event. 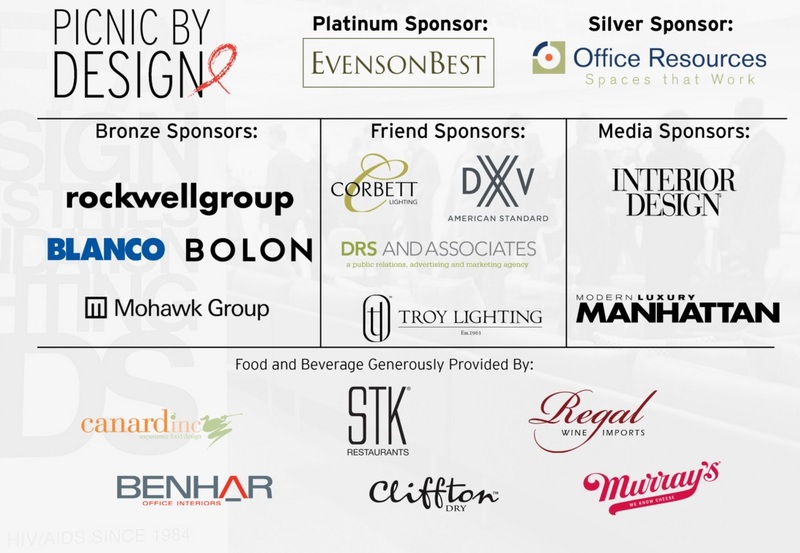 It will be my fifth year participating in DIFFA's Picnic By Design. I am very connected to this charity and was able to work behind the scenes on the steering committee too. What an awesome event 2016 will be.... amazing sponsors, donations and designers! Picnic By Design redefines the concept of a traditional picnic where 20 designers come together to create innovative picnic basket experiences that are sold online in advance with proceeds benefiting DIFFA. Thank you to the sponsors for making this event happen!! The Molecular basket represents how we are all made out of atoms - our bodies and the universe. There is more to the universe than meets the eye. It is by following the light that the vast universe is made of 5% atoms, 70% dark energy and 25% invisible dark matter. We stand on the brink of great discoveries and we always will as long as we keep exploring whether it be the unmeasurable unknown or debilitating diseases like AIDS. The basket stands as a beacon of hope. I will be taking over DIFFA's Instagram account on TODAY Sunday September 4th. Please follow along and give me a shout out: @DIFFANATIONAL. Special thanks to the following sponsors: DXV, DRS and Associates, Corbett, Troy lighting, Mr. Bing and Regal Wine Imports who so generously donated to the cause and event!